(P1) Consulting firm Mercer recently released their annual cost of living survey, which also included information on the most and least expensive places for expats to live. Coming in at the most expensive city for expats was Hong Kong, where a cup of coffee will set you back almost $8. The reason? The survey cites that the dollar has remained relatively stable in the area, while other currencies have fluctuated against the dollar. Combined with the inflated cost of living, you’re going to have to shell out some dough to live among one of the greatest food scenes (and skylines) in the world. (P2) An interesting takeaway: not one U.S. city made it onto the Top 10 list for expats. The list continues with Angola’s capital city of Luana and Zurich coming in at No. 2 and No. 3 (respectively). The survey included more than 375 countries and the ranking was determined by the cost of a “weighted basket of goods” (the price tag of eating out, personal care items, eating at home, accommodation—basically everything you would find on a monthly budget). 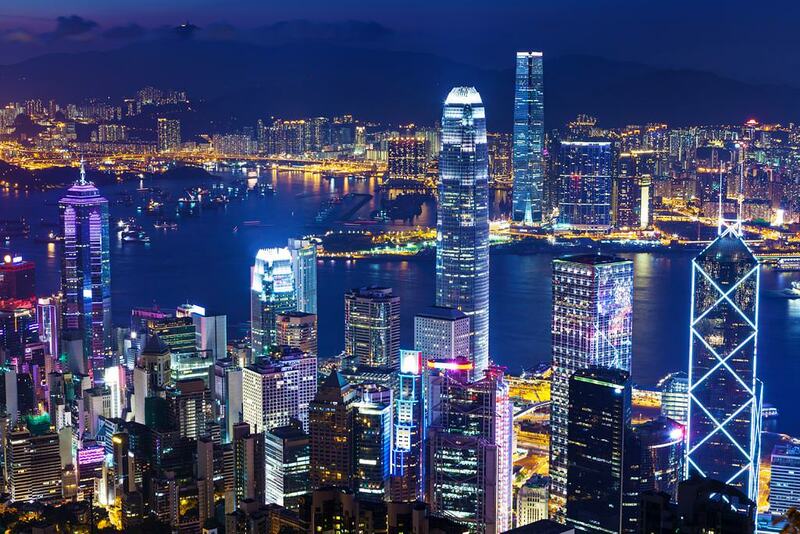 Hong Kong also made it into the top five list of overall most expensive cities to live in around the world. Would you like to live in Hong Kong? Why or why not? Would you pay almost $8 USD for a cup of coffee? Why or why not? Is the cost of living in your country low, in the middle, or high? Give some examples of some living costs like rent, electric, mobile phone plan, etc. What are 2 things that Hong Kong has that makes it a great place to live or visit?